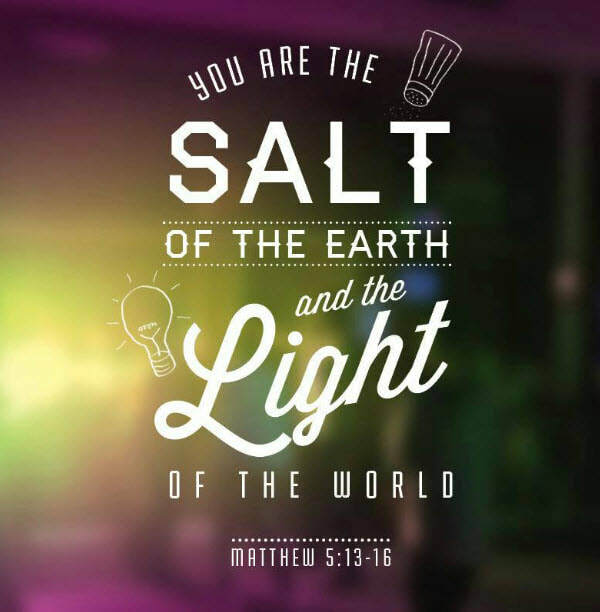 SALT is a Young Adults Group welcoming people between 18 and 30 years. Join us as we support each other on our life journey. We meet once a month at the St. Joseph’s Parish Centre or at an alternative venue for an outing. Our gatherings are varied but may include prayer, reflections, discussions around current topics in the Church and wider community, fun, games, and social outings, but most importantly, companionship. ​Meeting details are posted in the Parish Newsletter or you can enquire via the Contact Form. All are most welcome!